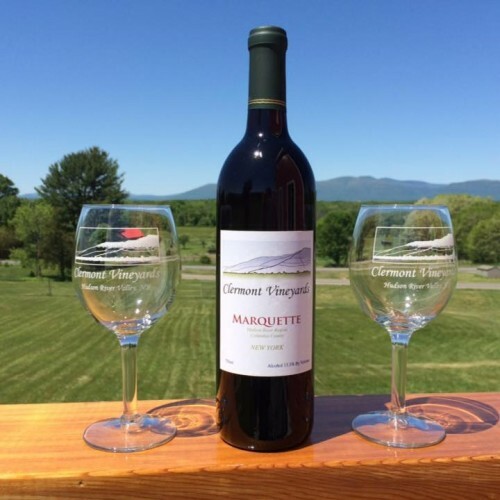 Situated on a former dairy farm and a short distance from Clermont State Park, Clermont Vineyards boast dramatic panoramic views of the Catskill Mountains. Vinted in the traditional Portuguese way, our vines are crafted using the finest grapes grown on premises. Production Methods: Minimum interference or filtering. 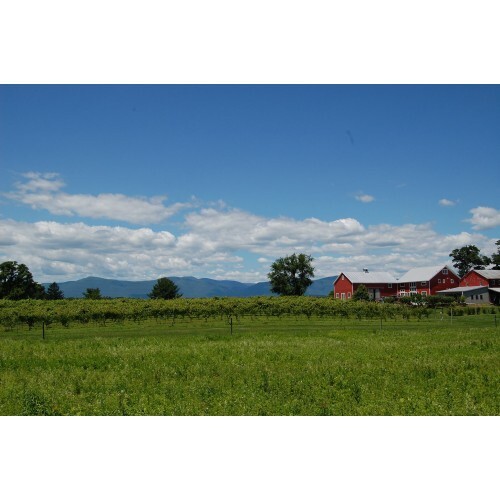 Products: Mostly dry wines, one sweet wine and one dessert wine. 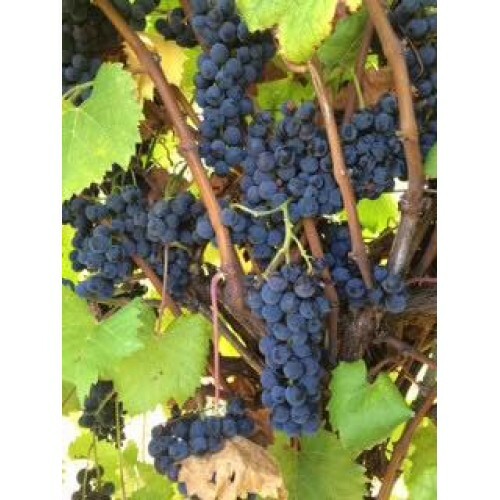 This December, we will be carrying big body wines from our sister vineyards in the Douro (Port wine Region) of Portugal. 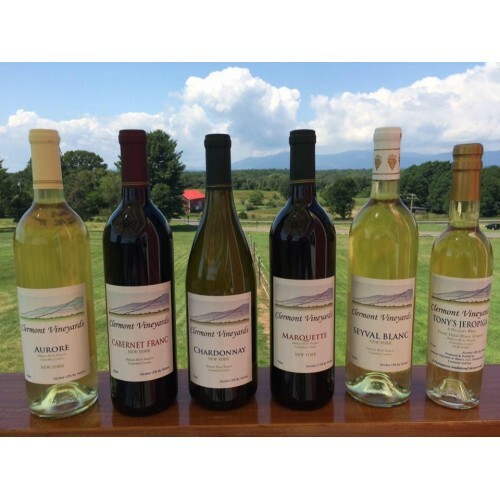 Where to Find our Products: Our wines are only available at our tasting room.